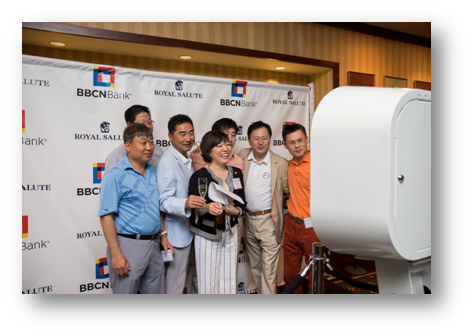 On May 4, 2015, PCA worked with our client, Royal Salute, to partner with BBCN Bank by sponsoring their golf tournament at the Montammy Country Club in Alpine, New Jersey. BBCN Bank invited 130 of their VIP clients to the golf tournament followed by a reception and a dinner. 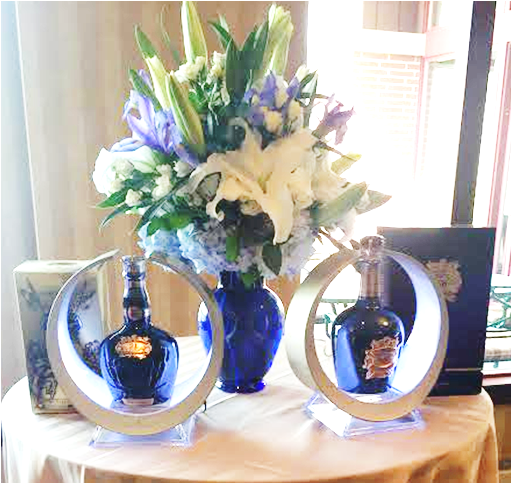 Royal Salute provided exclusive whisky tastings of its two popular marks – Royal Salute 21 Year Old and Royal Salute 38 Year Old at a tasting table set up at the Montammy Country Club. 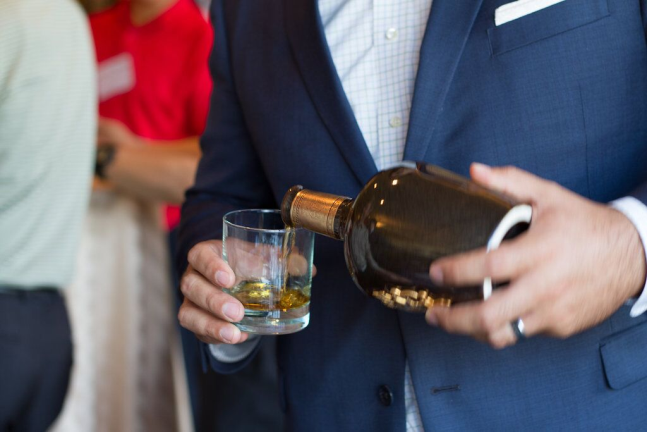 Attendees indulged in the two different marks in small intimate groups and were educated on the brand through a presentation by Royal Salute’s Master of Scotch. Guests were also treated with branded gifts bags, golf towels and golf balls. At the event was also an interactive photo station that snapped and printed photos of the guests and shared them onto social media. This special tasting experience allowed the VIP guests to learn more about the Royal Salute story and its history and take away valuable keepsakes. 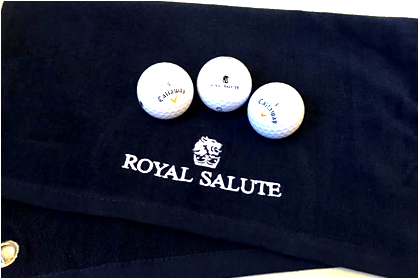 As a celebrated luxury brand of Scotch whiskey, Royal Salute hopes to gain greater brand awareness among Asian Americans, and PCA was able to help Royal Salute to do just that by bringing the two brands together with this partnership event. PCA is very excited to work with Royal Salute as they continue to bridge their relationship with the Asian American consumer. Next Next post: Is it Time to Hire a Marketing Agency?